Get Your Hands on the New Tabletop Game This May. The all-new tabletop game, Tomb Raider Legends: The Board Game. 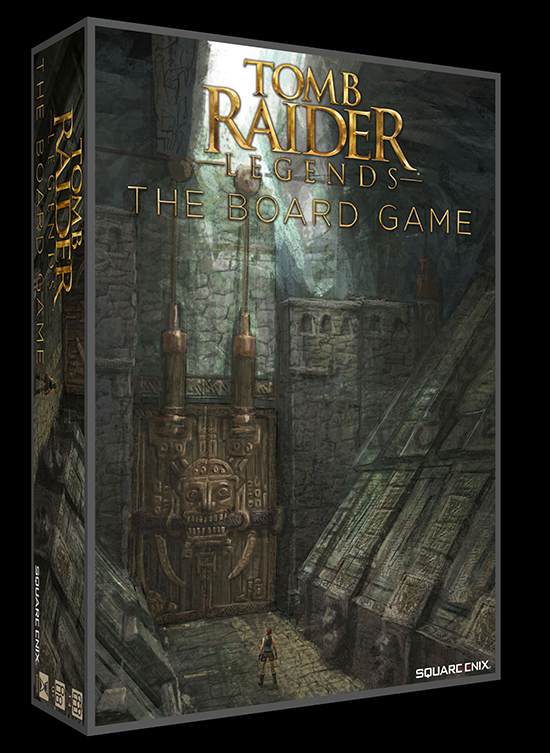 Scheduled for release in May 2019, players can purchase the board game for $59.99 on the Square Enix Members eStore and at select retailers. The TOMB RAIDER franchise has sold over 74 million copies worldwide. The franchise’s popularity has exploded into a series of blockbuster films based on the original Tomb Raider game and 2013 reboot. Its protagonist Lara Croft has been a contemporary global icon for over two decades. The most recent release in the world famous franchise, Shadow of the Tomb Raider, has received numerous “Best of” nominations and awards and is the remarkable conclusion to Lara Croft’s origin story. All of this continues to make TOMB RAIDER a destination brand for action-adventure.